The Absorbent Wizard Duo Insert is the cloth diaper component of this All-in-Two cloth diaper system. The Wizard Duo Insert - Bamboo Terry is naturally absorbent and velvety soft to the touch! This natural fabric option also absorbs just a little more than the Unbleached Cotton option. 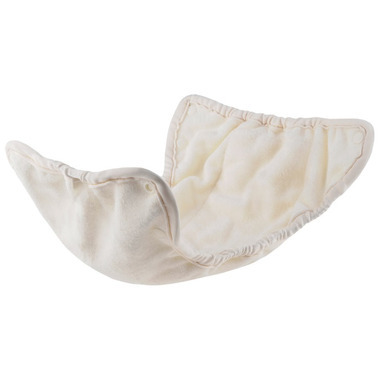 Natural Fabric - allowing your baby to feel the wetness, helping to potty train.